The Resources listed include organizations that Swamiji wants to support and make available to you. Penny brings a spiritual perspective as well as a woman's touch to her readings, due to her excellent training as well as her own spiritual practice and great heart. 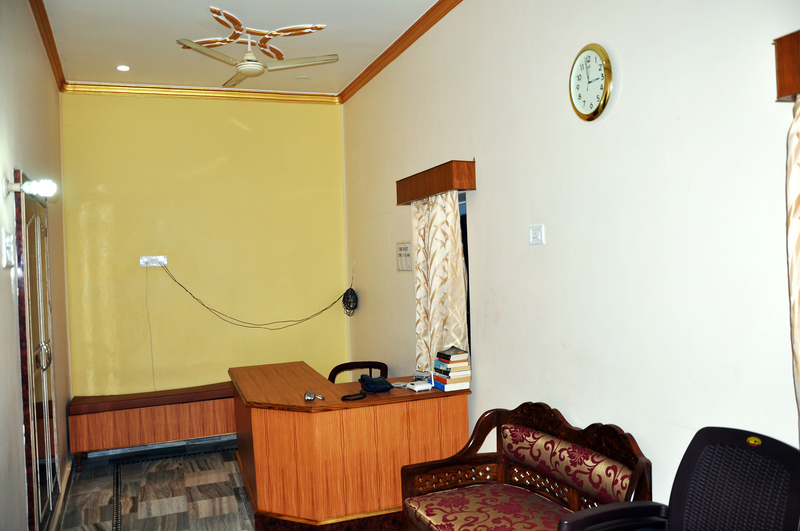 This guest house is Swamiji's home away from home in the holy city of Varanasi. 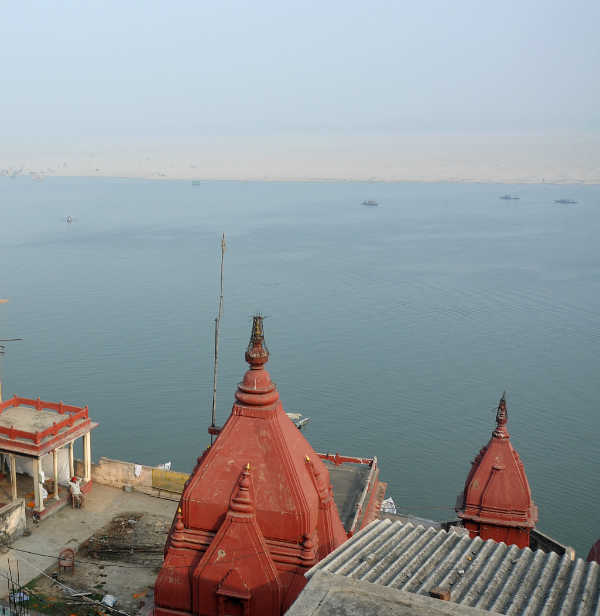 Located on the Ganga (Ganges), with a beautiful view from the upper floors, it gives you the best of this sacred and holy city. With beautiful rooms, it's comfortable for Westerners. Visit their website www.varanasiriverside.org. 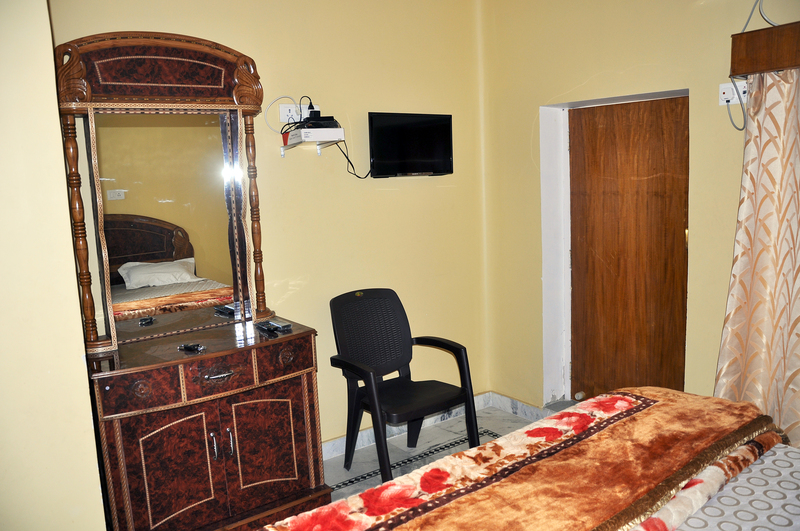 Phone Narayan Sahani to reserve your stay: 011-91-933-617-4349.